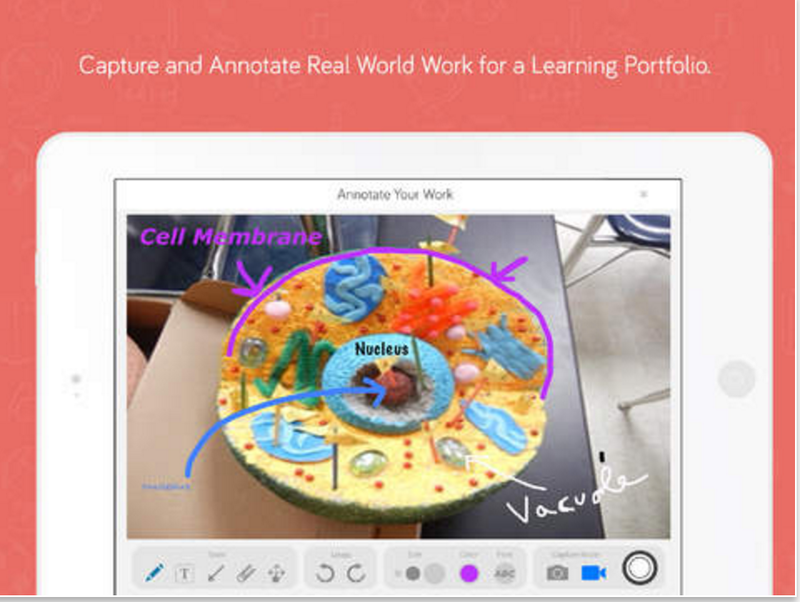 In yesterday’s post we reviewed web tools that you can use to create interactive lessons, lessons that integrate a wide variety of multimedia materials. In today’s post, we are sharing with you another collection of web tools in the same direction. These are tools to help you with your lesson planning. Besides allowing you to design engaging teaching materials, they also provide you with practical functionalities to monitor students learning and track their progress using features such as quizzes and discussions. 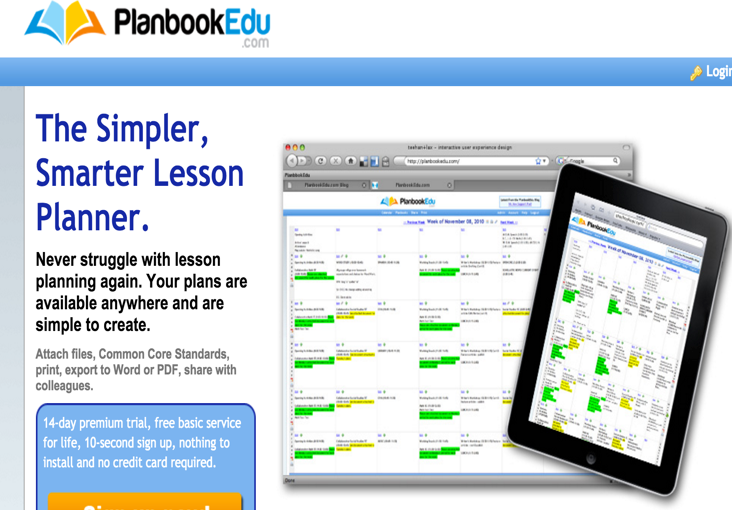 ‘PlanbookEdu takes the hassle out of lesson planning. You can create and view your plans from any computer with an Internet connection. 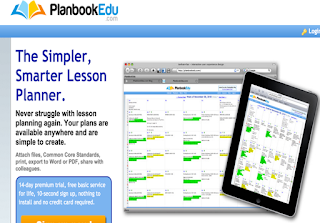 You never have to worry about forgetting your paper planner or thumb drive with your lesson plan template. Creating plans is simple to do, without sacrificing powerful features such as the ability to repeat a lesson and create re-usable templates. 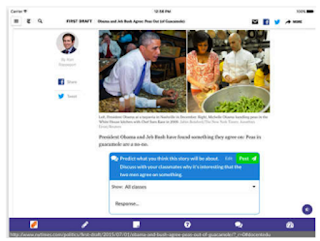 You can also attach homework or any lesson material directly to you plans and access it anytime. Common Core Standards are integrated, allowing you to quickly tag a standard to a lesson’. 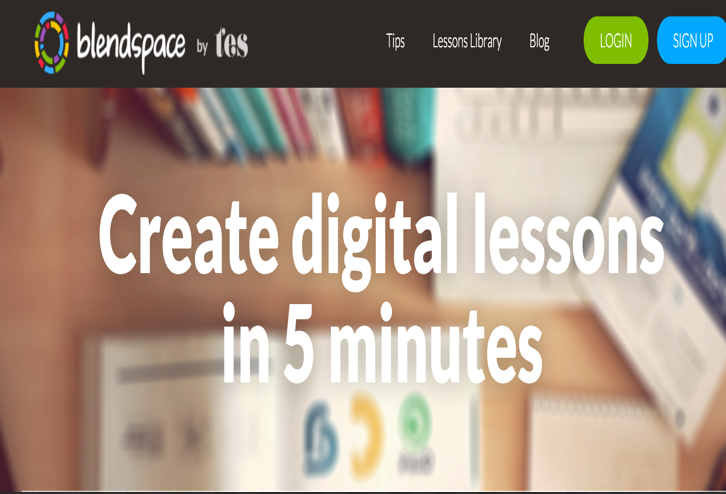 Bendspace is a platform that allows you to create engaging lessons to use in your instruction. Your lessons can contain digitally varied content including videos, presentations, documents, images, and links. You can also upload and add your own files stored in a Cloud service such as Dropbox or Google Drive. 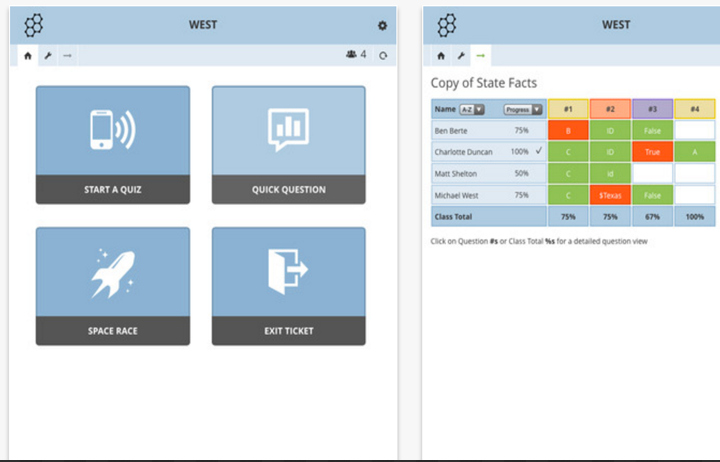 Additionally, Blendspace provides you with built-in tools to monitor your students progress and understanding using features such as quizzes and discussions. ‘WeLearnedIt is an easy to use project-based learning platform that allows teachers to create and share dynamic assignments, leave meaningful feedback on student work, and allows learners to capture and track their academic growth and achievement over time in digital learning portfolios… Some of its features include: Rubric and Assignment Library; Incredibly Easy to Set Up Classes; Progress Reporting; Annotation Feature on Created Content; Digital Learning Portfolios’.